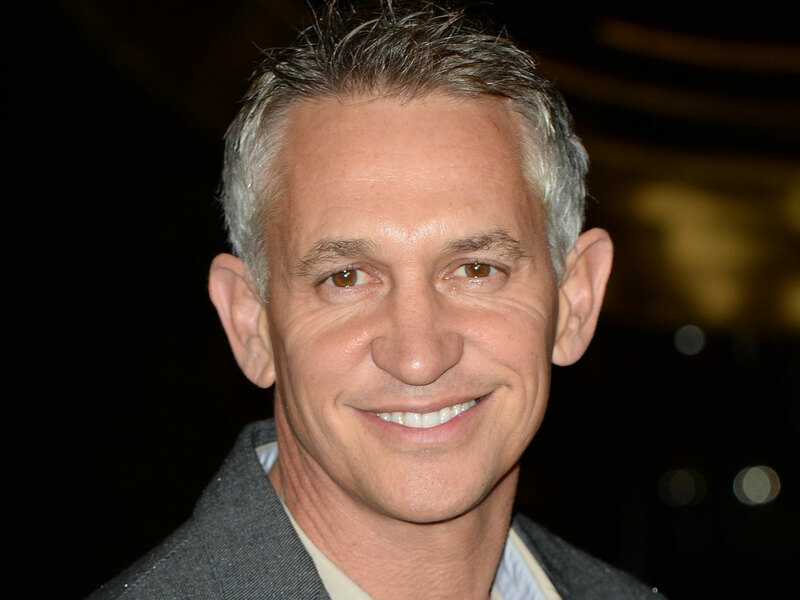 Former England striker Gary Lineker is never short of an opinion about anything these days. The BT Sport host uses the marvels of social media and his uncanny ability to be wherever a TV camera or radio mic happens to be when something occurs in football. He has become the medias go to man for comments, one liners and headline grabbers. So when Leicester City, one of Linekers former clubs announced the appointment of Claudio Ranieri as their new manager, there was only ever going to be one man who the media called. And once again Lineker delivered calling the well-travelled Italian “an uninspiring choice” and an indication of a growing problem in football which sees the same group of old tired managers clambering for all managerial appointments that become available. For once he may have a point but we hesitate to admit that just in case it goes to Linekers already swollen head. After the sacking of the ostrich quoting former manager Nigel Pearson, speculation over who would take over the foxes went into overdrive with the British press and football gossip blogs wetting the bed in excitement. They threw the usual set of candidates into the mix: a former player (Neil Lennon), a former manager (Martin O’Neill), a current player with no managerial experience (Esteban Cambiasso) and a well-traveled British steward of the managerial game (Sam Alladyce). They even did some back of a napkin math figuring out that Guus Hiddink’s departure from the Dutch national team meant only one thing; that he was bound for Leicester. 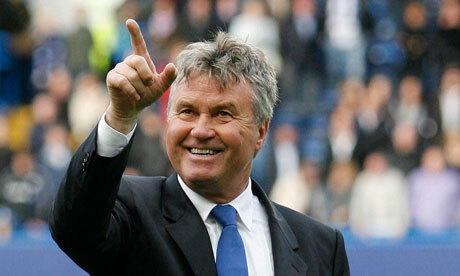 There was no way that Hiddink’s failure in recent months to inspire the Dutch to qualification wins had anything to do with it nor his intention to step away from the game the moment he left the Holland job. Including Hiddink’s name gave the media what they wanted – a name to play on, a big star who would excite the foxes fans enough that they part with their hard-earned cash in order to buy their newspaper for the exclusive details behind his imminent arrival. But in the end the Leicester board pulled a fast one, appointing “a highly respected coach with both club and international experience”. The well-traveled Italian has managed primarily in Italy (Cagliari, Napoli, Fiorentina, Juventus, Parma, Roma and Inter) and Spain (Atletico Madrid, Valencia twice) as well as stints as boss of Chelsea, Monaco and Greece along the way. The perfect fit for Leicester it would seem apart from a few minor details. Firstly Ranieri’s success at the various clubs he has been limited to say the least and his international experience is less than impressive having been sacked by Greece after failing to win a single game. 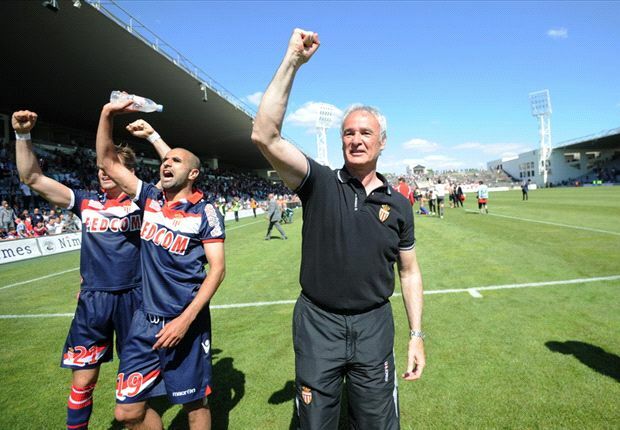 At club level, the last trophy Ranieri picked up was the French Ligue 2 title with Monaco back in 2012 which was his first trophy since 2004. Managers should be judged on their success and for Ranieri the judges are still very much in debate chamber. He has won 9 trophies in a 27 year managerial career but most are lower league titles: 1 each from the Italian Serie B and C leagues and that French Ligue 2 crown with Monaco. He did find some success early on in his career at Fiorentina and Valencia (during his first stint in charge) securing the Copa and Supercopa Italia titles and the Copa Del Rey, Intertoto Cup and Super Cup respectively. But apart from this, Ranieri has fallen short on a too frequent basis. His success at Monaco was expected given that the team was funded by a billionaire and had a squad that was earning ten times what their nearest league rivals were making. It’s a familiarly story throughout Ranieri’s managerial career with the Italian lucky on more than one occasion; inheriting a good squad but failing to move it forward. His time at Chelsea for instance coincided with a change in their financial fortunes with Roman Abramovich rolling into town, bulging suitcases of money firmly under both arms. After failing to impress the Russian, he left to re-join the then reigning La Liga and UEFA Cup champions Valencia but couldn’t inspire his talented side to perform and was sacked eight months later. Spells at Juventus, Roma and Inter Milan followed, all of which had strong enough squads to challenge but in typical Ranieri style, he fell short on all three occasions. 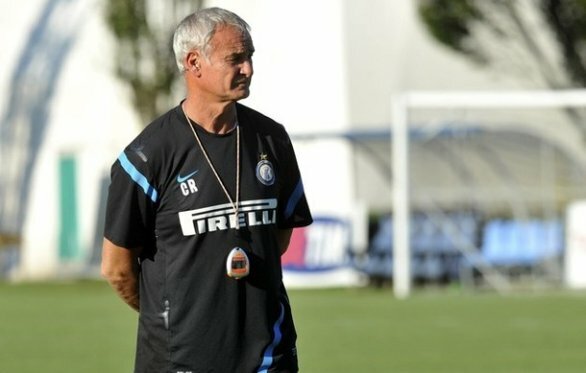 Escaping to the south of France was supposed to repair Ranieri’s damaged reputation and things looked good for the Italian as he guided them back to Ligue 1. But the jump appeared to be too hard to cope with and again Ranieri was sacked after failing to make the grade. Then came a switch to national football with the surprise appointment to the Greek national team managers position. Greece were on a high after reaching the last 16 of the 2014 World Cup, narrowly missing out on a quarter-final spot thanks to an agonizing penalty shoot out defeat to Costa Rica. 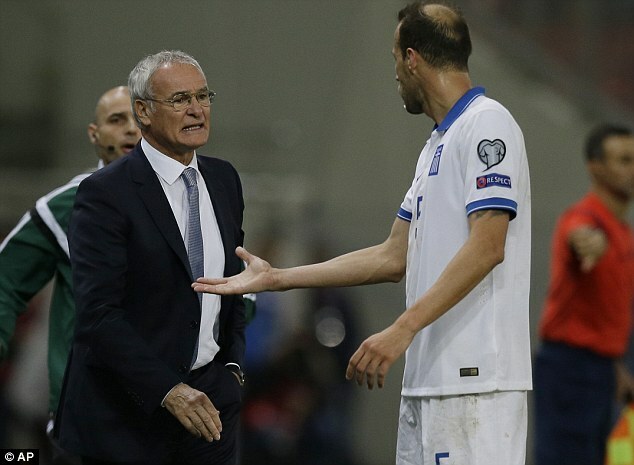 Ranieri’s arrival heralded a different approach and one that the Greeks believed would take them to the next level by sailing through qualification for Euro 2016 but instead the country slid backwards. His strange tactical alterations and lack of ability to speak the language lead to confusion among the players who looked like an amateur team in an already weak qualification group. Defeats to Romania, Northern Ireland and the lowly Faroe Islands was enough to end Greece’s hopes of qualifying and with it led to his sacking for which Hellenic Football Federation’s president, Giorgos Sarris publicly apologized for his “unfortunate selection of manager”. Ranieri’s reputation is in tatters which makes his appointment at Leicester so baffling. Leicester’s survival last year was down to consistency under Pearson who found a tactic and team mid way through the season that worked and stuck with it. That resulted in the most dramatic of turnarounds which saw Leicester fly up the table to safety. But now in his place the board has hired a man known ironically as the Tinkerman due to his constant need to alter tactics and team selection making consistency almost impossible. 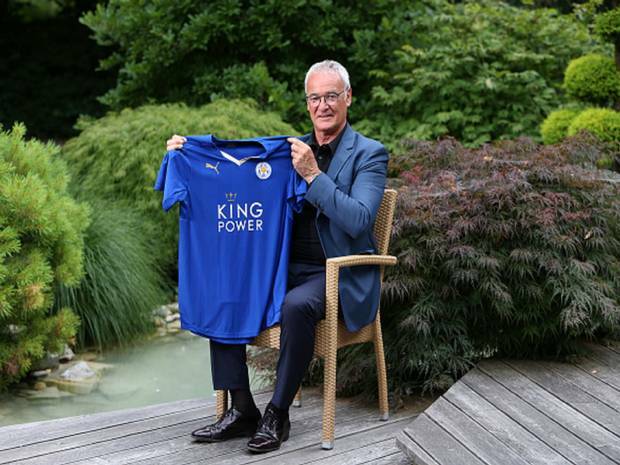 Hardly what Leicester needs going into the new season. Ranieri is dramatically different from Pearson which is maybe why the board selected him. He is quiet, reserved and polite unlike Pearson who made a name for himself last year with his brash, bully like approach. Quite simply he is vanilla, plain and simple which by itself is very uninspiring so perhaps Lineker was right after all. Previous Entry The £100 million Gamble?